JCC found the employee’s July 2, 2016 cardiac arrest and death compensable. Officer Linardos suffered two compensable hypertension events on May 29, 2010 and June 6, 2015 for which he received authorized medical care. On July 2, 2016 Officer Linardos suffered cardiac arrest and died. His personal representative filed a claim for death benefits for all the prior dates of accident under the theory of consequential injury theory. In addition, the personal representative filed a claim asserting that the death was as a result of a new compensable accident on July 2, 2016 when he suffered cardiac arrest. On July 2, 2016 he was transported from his home to the hospital where he was found to have no pulse and no cardiac activity. He was pronounced dead and no autopsy was performed. He had a history of syncope and use of a heart monitor. The opinions of the cardiologist were that he died of cardiac arrest due to an electrical heart malfunction, but the cardiologist could not opine as to the cause of the cardiac arrest. The personal representative argued that the cardiac arrest resulted from his previous compensable hypertensive condition as a sequela thereof (the consequential injury theory). The JCC found that medical evidence did not support such claim because there was no evidence that Officer Linardos had any cardiac conditions caused by the hypertension. With respect to the claim under the July 2, 2016 incident, the question was whether the claimant suffered of heart disease and whether said heart disease caused his death. The cause of death was asystolic cardiac arrest (no heartbeat) but the question was what caused his heart to stop beating. 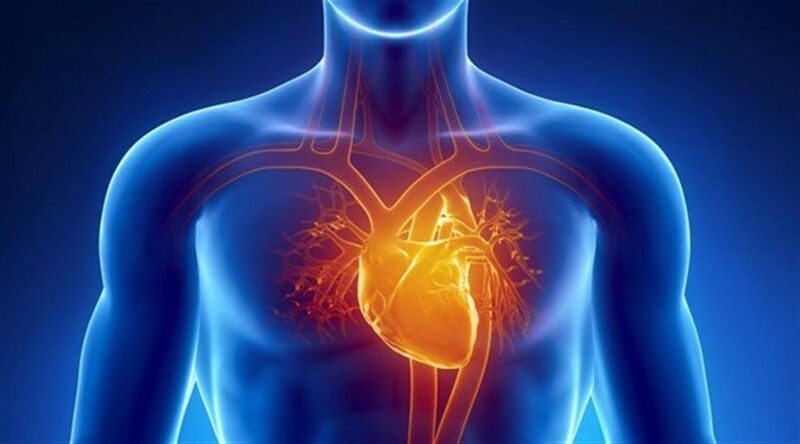 There was medical testimony that an electrical heart malfunction can cause the heart to stop beating. One cardiologist opined that the electrical heart malfunction is heart disease. The JCC found that Officer Linardos had heart disease as contemplated by Section 112.18 based on the case law and dictionary definition of “heart disease.” The JCC found that the electrical heart malfunction was a mechanical abnormality of the heart. JCC found that claimant satisfied all the requirements of F.S. 112.18 and the Heart-Lung presumption applied to the July 2, 2016 incident. The E/C/SA was unable to rebut the presumption. Cardiac arrest due to electrical heart malfunction qualifies as “heart disease” as long as you have medical testimony of same.